Victoria lynn Weston previously launched online intuitive learning portals, she’s also developed TV reality shows including World’s Greatest Psychic which landed her face to face meetings with executives from ABC Reality TV, MTV and Game Show Network executives. In addition, she’s a film producer of documentaries, including America’s Victoria Victoria, Remembering Victoria Woodhull. 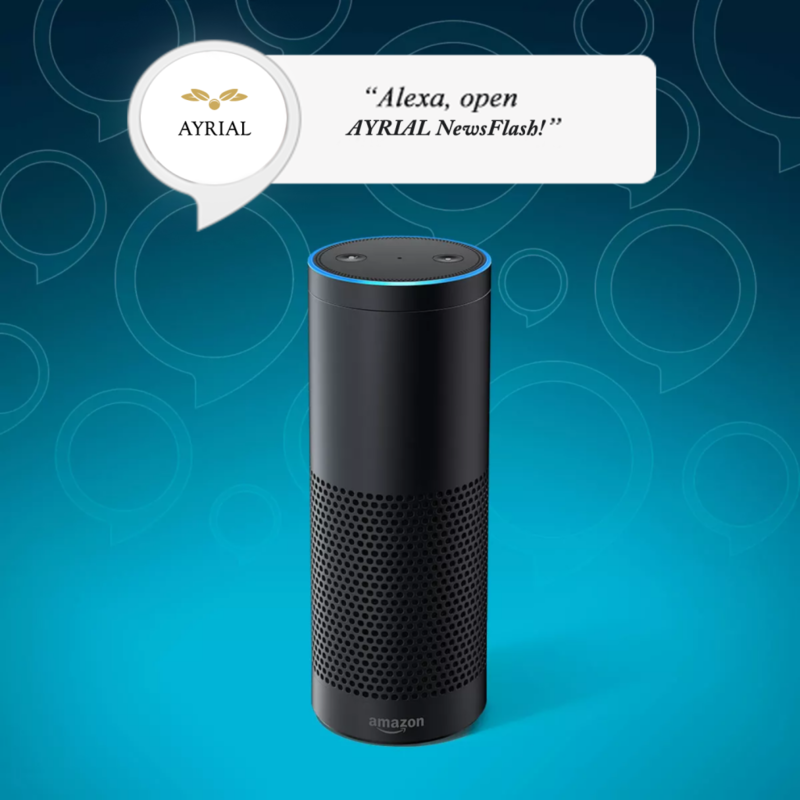 In 2018, Victoria has produced and developed a series of custom Alexa Skills for AYRIAL. In addition, she redesigned America’s Victoria Alexa Skill to feature voice, visuals and touch screen options for Amazon Echo Devices. Victoria has been a guest on national broadcast radio and television including; ABC’s Nightline, CNBC, ABC News&Talk, Atlanta Business Chronicle, Atlanta Journal & Constitution, PARADE Magazine and more. Today, Victoria consults with individuals and professionals privately as well as mentoring individuals to develop their intuitive abilities for personal and professional growth. We’re glad you found us! Come in and make yourself at home. Our goal is to take the frustration, disappointments and the daunting task out of searching the internet for a lifestyle consultant, life coach, wellness advisor. We’ve done all the work for you. We’ve spent hundreds of hours searching the internet to find only the exceptional, professional consultants and then, we vet them. AYRIAL was created and is published by Weston Media Group, LLC. It’s founder Victoria lynn Weston had a vision that inspired her to develop a new kind of “body, mind & spirit” online community and to engage users utilizing innovative technology, like Alexa Skills. Whether you explore online or AYRIAL Alexa Skills, we’ve provided a convenient and engaging way for individuals to connect with professional intuitive consultants, astrologers, spiritual mediums, feng shui consultants and life coaches. AYRIAL’s Mission is to enhance and advance the lives of individuals who seek the insight of exceptional lifestyle consultants who can empower, provide guidance, information and resources to help them grow spiritually, in business and leadership. 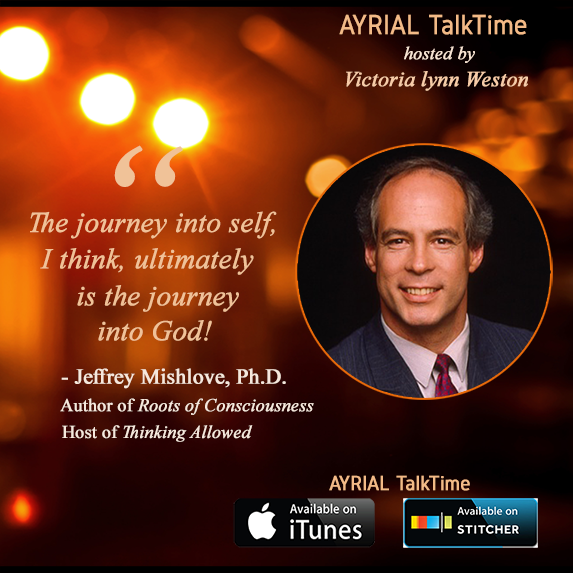 AYRIAL features inspiring and educational resources, online courses, articles and shares lively conversations with its members and other interesting guests via podcasts through AYRIAL TalkTime and distributed through iTunes, STITCHER and AYRIAL. AYRIAL.com – you’ll find featured members beautifully presented in a beautifully designed profile page. 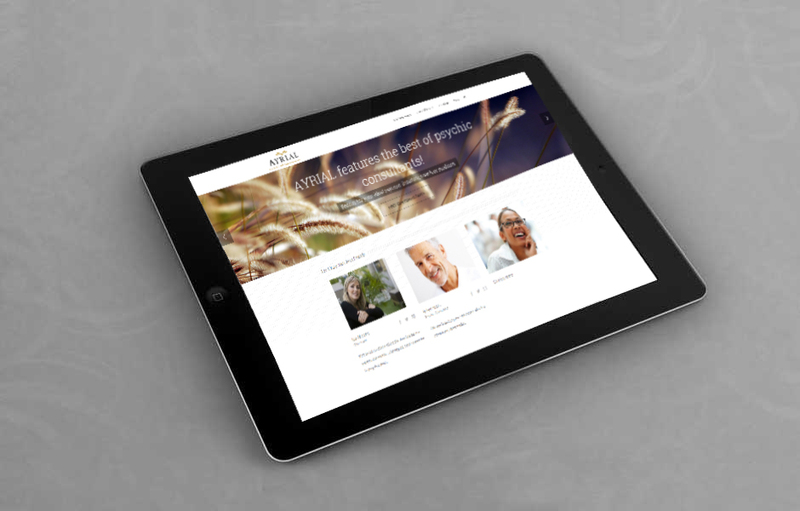 You’ll find contact information, social media links, area of focus, services and more! 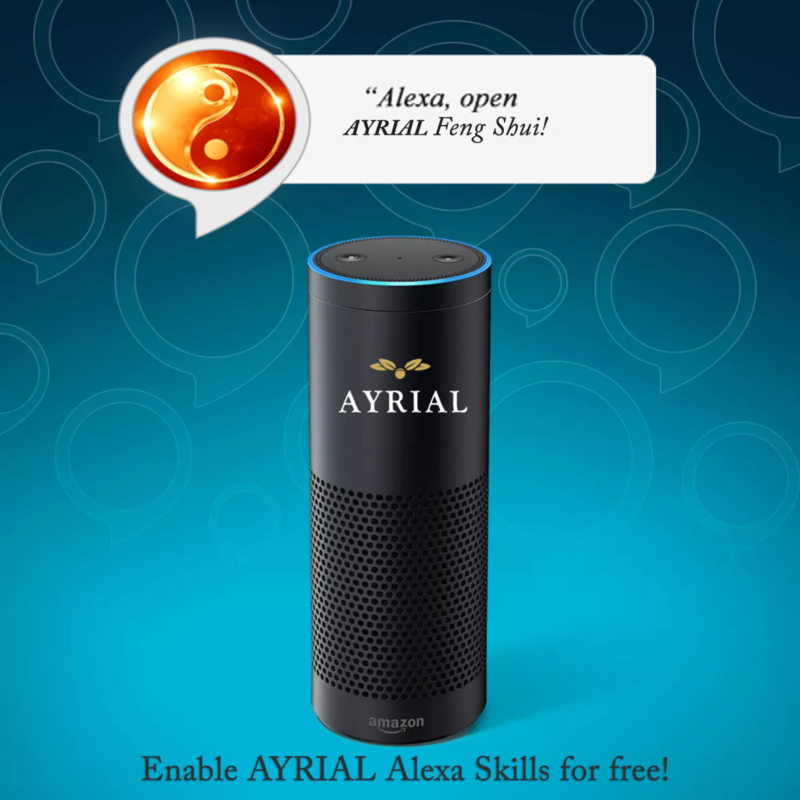 AYRIAL Positive Living Alexa Skill! It’s our newest and awesome – the Age of Voice is here! Enable AYRIAL Positive Living to receive daily tips about romance, life enhancement provided by AYRIAL members. Users will have the awesome ability to have Alexa send a weblink to the user’s mobile device. Once they click on the link, it’ll have the daily tip, a brief bio of the AYRIAL member and contact information. AYRIAL makes it easy for individuals to find a professional, vetted lifestyle consultant! Enable for free! AYRIAL Feng Shui Tips! – Listen to easy to apply, practical feng shui tips provided by Viviana Estrada! Enable today to listen on your Amazon Echo device! Time is valuable. And, we really care about time. We thank you for taking time to read this. So now, go connect with an AYRIAL vetted lifestyle consultant, life coach or a wellness advisor. If you know a professional lifestyle consultant you think we should consider, Contact Us, we’d love to hear from you! Intuitive Muse. Entrepreneur. Documentary producer. Alexa Skill producer. Foodie. Photographer. Animal lover. That’s me! Victoria lynn Weston is a trusted and highly valued intuitive/psychic consultant and intuitive business coach to dozens of business owners, executives and individuals. Regardless of their titles, Victoria offers insights that help develop their company brands; expand business, higher the right employee for the job. She brings to the table, an open and positive attitude with a keen sense of acumen that will help propel you and your business. As a motivational speaker, she has spoken to executives from Henry Ford Health Systems, RTM (Arby’s Franchise) where she taught executives how to tap into their own power of intuition to make successful marketing strategies, investments or hiring the right employee. 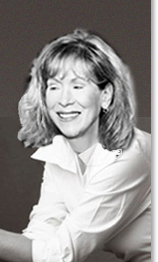 Victoria has been a radio host of “Power Predictions” in Atlanta, Georgia and a featured guest on dozens of radio, television shows and print media including; the Atlanta PARADE magazine, The Atlanta Business Journal, ABC Talk Radio; CNBC; BUSINESS WEEK Online; INTERNATIONAL HERALD TRIBUNE, WIRED NEWS and THE NEW YORK TIMES. She has worked as a professional psychic/intuitive consultant also known as “the corporate psychic” for 15 years. Victoria is also the President and Founder of MediaQuire.com. December 2018, Victoria developed a custom Alexa Skill using the content from her PBS featured documentary, America’s Victoria, Remembering Victoria Woodhull. America’s Victoria Alexa Skill features voice, visuals and touch screen options for Amazon Echo Devices. Victoria Woodhull, the first woman who ran for US President in 1872. Interviews include feminist icon Gloria Steinem, historians with actress Kate Capshaw performs Woodhull’s own words. America’s Victoria, Remembering Victoria Woodhull APP is available on iTunes, Google Play and Amazon. The feature length documentary is also available on DVD, on AMAZON. Victoria has also produced, “The Intuitive Factor; Genius or Chance“ featuring Gary Zukav and parapsychologist Jeffrey Mishlove. These programs were featured on PBS Television, The Wisdom Channel and Canadian Broadcasts. This program was packaged for audio distribution titled: “Intuition One on One” to include the entire interviews including famed remote viewer Joseph McMoneagle.